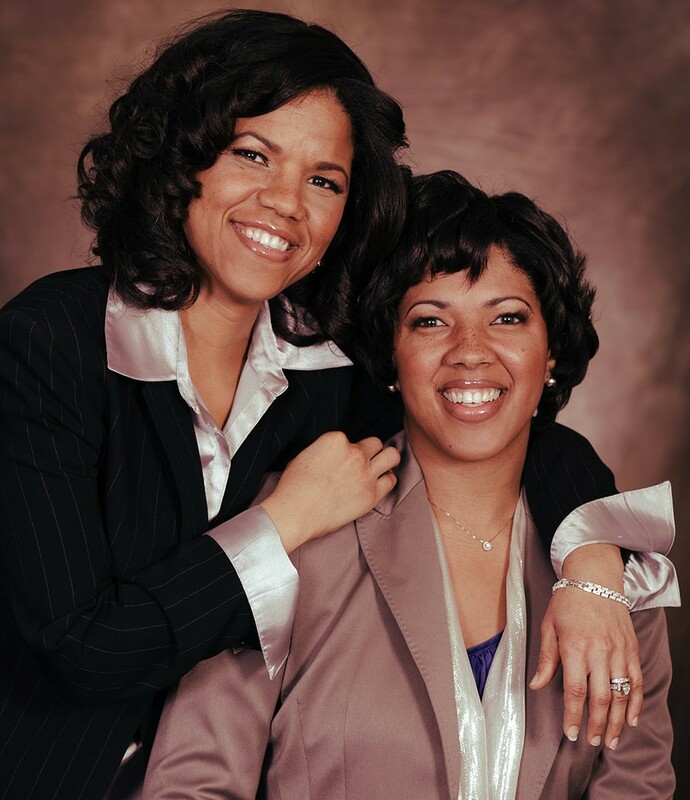 Consisting of the distinguished duo of Ramona Houston, Ph.D., PMP, and Rhesa Houston, DVM, The Houston Sisters are a pair of purposeful, confident and enthusiastic women. They work together to encourage and empower women of all ages. Energetic and passionate about empowering women and girls, The Houston Sisters are on a mission to propel women into their greatness. Combining their different yet converging personal and professional experiences and backgrounds, Ramona and Rhesa inspire, charge and compel women to boldly live their dreams. The Houston Sisters subscribe to a holistic approach to living a purposeful and successful life. Understanding the importance of nurturing the spirit, taking care of the body, developing the mind, following intuition, participating in affirming relationships, engaging in fulfilling work, and serving humankind, The Houston Sisters know what it takes to be happy, healthy and fulfilled. They both practice health and wellness, have terminal degrees, and enjoy thriving careers. 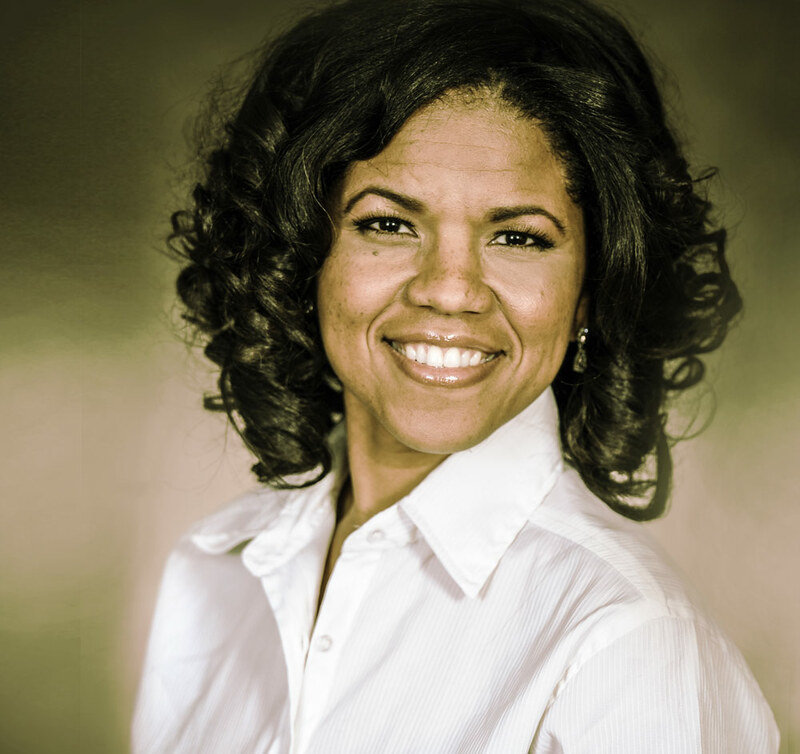 Ramona enjoys a multifaceted career as a scholar, speaker and strategist. She earned her PhD in History from The University of Texas at Austin and her BA in History and Spanish from Clark Atlanta University. Rhesa is a practicing veterinarian focusing on small animals and serves as the Chief of Staff at her hospital. 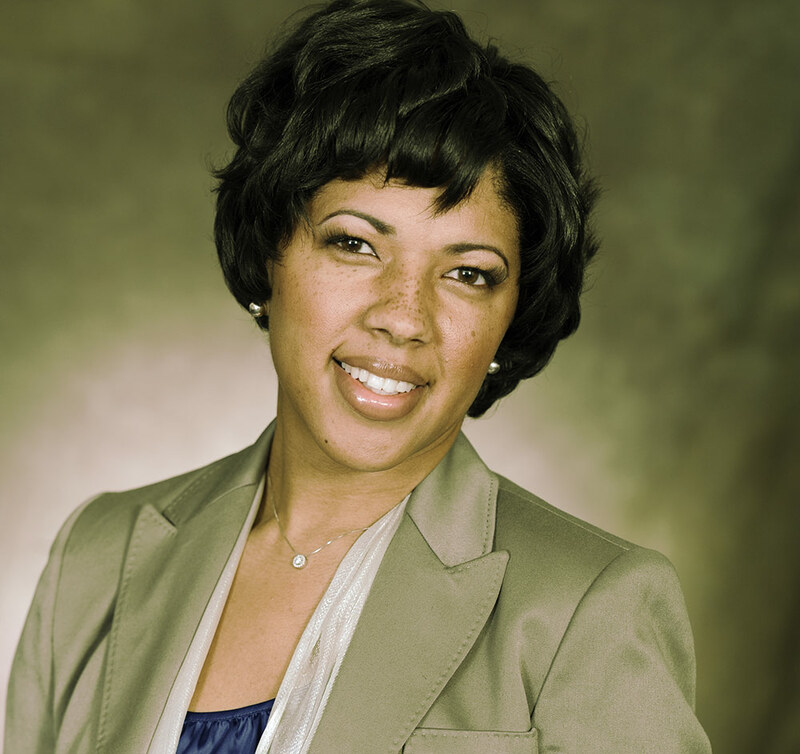 She earned her Doctor of Veterinary Medicine from Tuskegee University and her BS in Biology from Piedmont College.. The Houston Sisters are determined to have women fully embrace and realize their power and potential. They work together to teach women strategies on how to live happy, healthy and fulfilling lives. According to The Houston Sisters, women must nurture and develop the whole self in order to live life to its fullest and manage its unforeseen challenges. By sharing their combined life experiences—personal and professional, successes and failures—The Houston Sisters illustrate how their holistic approach to living has helped them to enjoy life, overcome obstacles, and achieve goals. Through their publications, presentations and programs women and girls learn principles and practices that will empower them to manifest their greatness. Ramona and Rhesa have been fortunate to be surrounded by intelligent and affirming women, who have set high standards and expectations. These family members, mentors, colleagues and friends have and continue to direct and guide Ramona’s and Rhesa’s personal and professional development. By working together to develop platforms that compel women to recognize their own brilliance, The Houston Sisters aspire to pour into other women the love that has been poured into them.